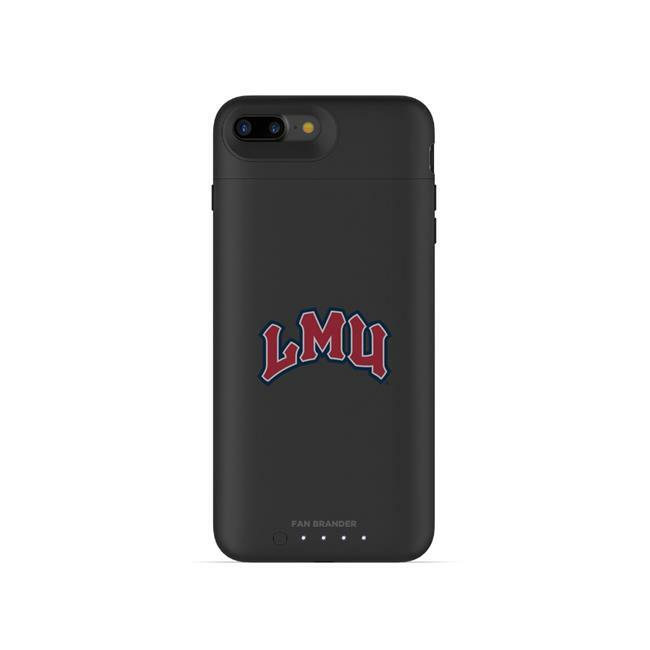 The protective juice pack air battery case delivers up to 100% extra battery with enough power to extend the life of your iPhone to a total of 27 hours and features charge force wireless power to enable effortless charging using virtually any wireless charging technology. Elegantly refined wireless power. mophie makes wireless charging easier than ever. Use this juice pack case with any mophie Charge Force wireless mount and enjoy effortless charging at home or in any vehicle as built-in magnets hold your phone in place and charging begins on contact. Wireless charging made easy. Compatible with Qi and other wireless charging technologies, you can top off your phone and juice pack battery using other wireless charging systems, including those found at airports, coffee houses, and in many new cars. Blends perfectly into any scenario. The technology behind Charge Force wireless power was developed to seamlessly integrate into your daily life whether you're in your home, office, or any vehicle. Simply touch the juice pack case to any Charge Force accessory the magnetic mounts will align with the case for a perfect charge every time.